Legend portrays him as a drunk and a drug addict who died in a Baltimore gutter. Tales say he was unlucky in love, undisciplined at studies and unhappy in life. Readers see in his disturbing stories of murder, madness and revenge the fruits of the author’s miserable existence. That dark vision seems to fit perfectly this 19th-century master of horror and detective fiction. And, yet, this view is neither complete nor totally accurate. The Harrison Institute/Small Special Collections Library at UVA aims to shed light on the writer in an exhibition titled, “From Out That Shadow: The Life and Legacy of Edgar Allan Poe.” Held in conjunction with the Harry Ransom Center at the University of Texas at Austin, the show will explore Poe’s life, achievements and influence in the 200 years since his birth. In trying to tell the true story of Poe, the University joins a long line of critics, scholars, admirers and detractors. “Poe is an irresistible force. He’s the subject of many, many biographies. People can’t stop writing about him because he’s so complex. 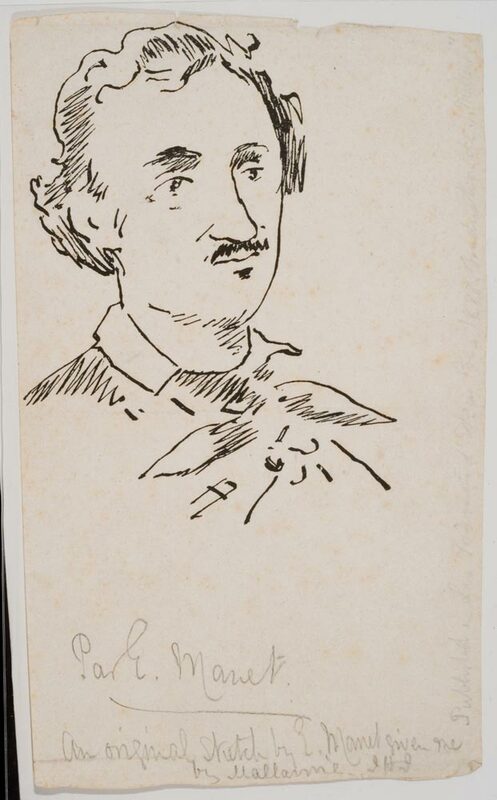 They just can’t put their pens down,” says Jerome McGann, a UVA English professor engaged in a project to allow online study of Poe and his contemporaries. A 19th-century smear campaign further obscures an accurate portrait of Poe. 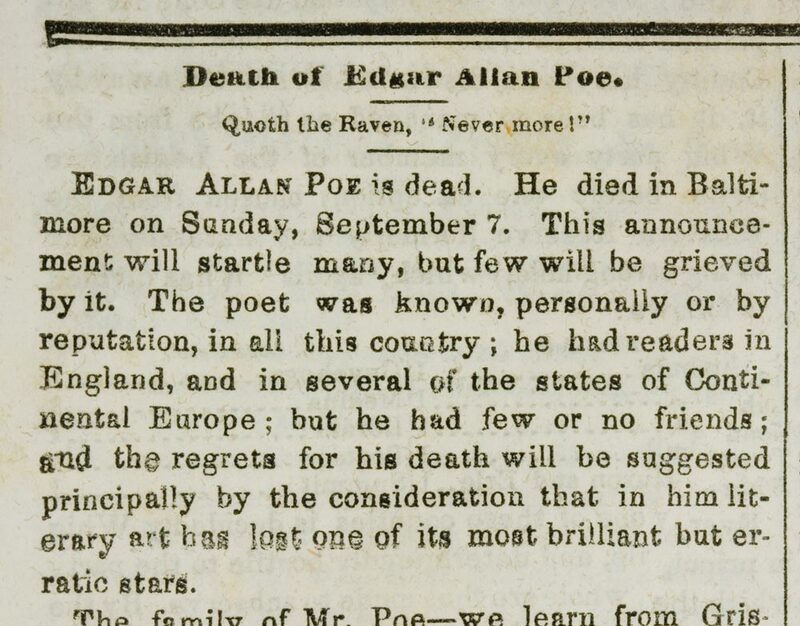 Rufus Wilmot Griswold launched this attack with an obituary as soon as Poe died in 1849. Poe had skewered Griswold, an anthologist, so Griswold detested him. Griswold avenged himself by filling Poe’s first biography with lies, exaggerations and errors. Scholars eventually discredited Griswold’s work, but it still colors Poe’s image. Griswold’s assaults aside, Poe did lead a Gothic life in many respects. His father abandoned his mother when Poe was an infant. 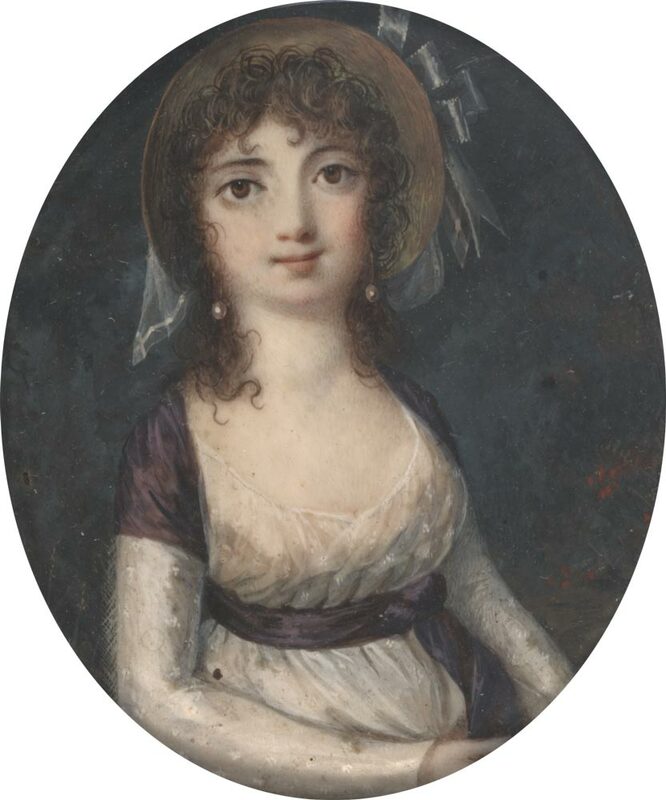 She died when the boy was almost 3, after which he was adopted by the Allan family of Richmond. The author’s relationship with his adoptive father was stormy and eventually ended. While Poe didn’t take drugs, he did drink, though he joined a temperance society in the last year of his life. He died in a hospital, not a gutter. However, the circumstances of his death remain mysterious. Undeniably, Poe was unlucky in love. His first affair was crushed by his parents and the girl’s. He wed his 13-year-old cousin Virginia Clemm in 1836. She died of tuberculosis in 1847. A year later, he became engaged to poet Sarah Helen Whitman, but the romance fizzled. During 1849, he reunited with his boyhood sweetheart, the widowed Elmira Royster Shelton, but Poe died before they could marry. 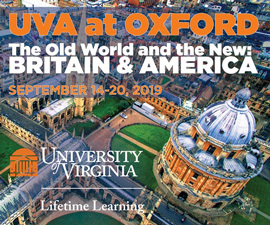 Naturally, the UVA exhibition will touch on these aspects of Poe’s life. It will also examine his student days at the University. Like so much else with him, fiction intermingles with fact. Detractors claim Poe led a wild student life that resulted in his dismissal. Not so. Poe attended the University from February to December 1826. He left because his foster father wouldn’t provide necessary funds. Although one of the University’s earliest students, Poe was not among the first who matriculated when the school opened in March 1825. Interestingly enough, Thomas Jefferson still was alive during the author’s first months in Charlottesville. At least one historian speculates that Poe and Jefferson may have met during a meal at Monticello. The University’s founder did invite students to dine, but no evidence shows Poe was a guest. Poe arrived at the University with a strong academic background. He was well-read, refined and well-versed in French and Latin. While with his foster parents in England, he attended school there. 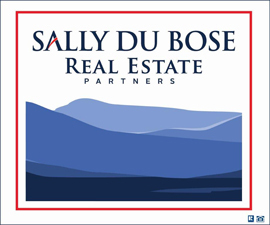 He also studied Latin and Greek in Richmond and underwent intense tutoring to prepare for college. He did drink and gamble, reportedly running up $2,000 in debts. Yet his behavior was mild compared with other students who indulged in gunplay and vicious fistfights. 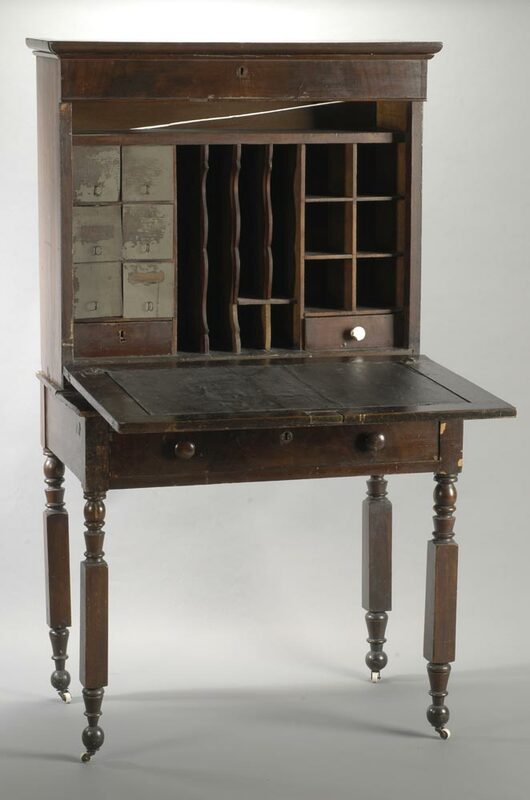 In a September 1826 letter home, Poe described one brawl that occurred in front of his room: “Wickliffe was much the stronger but not content with that—after getting the other completely in his power, he began to bite—I saw the arm afterwards—and it was really a serious matter. 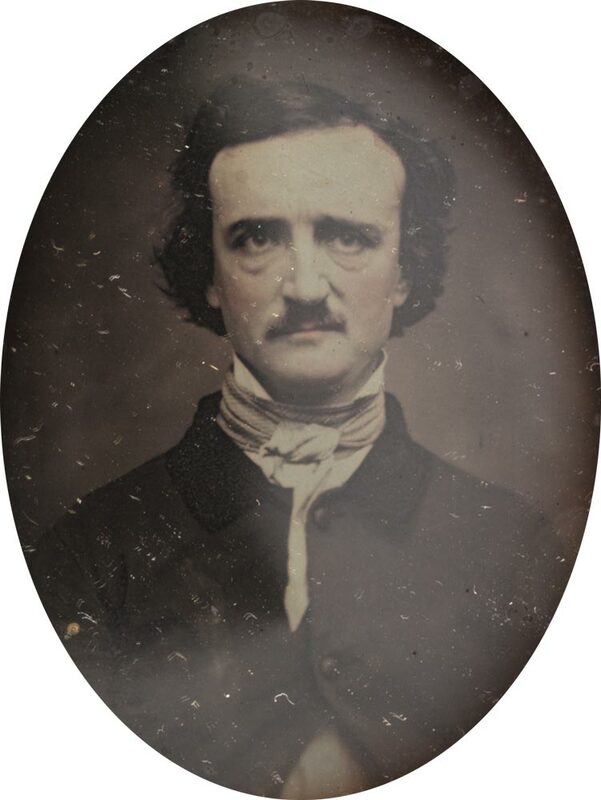 It was bitten from the shoulder to the elbow—and it is likely that pieces of flesh as large as my hand will be obliged to be cut out.” Wickliffe, Poe noted, was expelled. Though Poe’s stay at the University was relatively brief, Charlottesville did provide the setting for one short story, A Tale of the Ragged Mountains. Over time, however, Poe has become ingrained in University lore. In 1904, the Raven Society was founded and took its name from the author’s famous poem. University professor James A. Harrison published 17 volumes of Poe’s collected works early in the 20th century. This stood for years as the standard compilation of Poe’s output. Plus, a room on the West Range has been preserved for a century as a memorial to the writer. Even with the room a mystery exists. Tradition says Poe lived in this room, No. 13, but reports also claim he stayed in No. 17. The University is not the only place where Poe’s legacy lingers. Experts recognize him as the inventor of the detective story, a master of psychological horror and a pioneer of science fiction. Some scholars also hail him as America’s first great literary critic. Opinion on his achievements as a poet, however, remain highly contentious. Perhaps Poe’s greatest achievement was his inspiration of other artists, including poet Charles Baudelaire, novelist Fyodor Dostoyevsky, filmmaker Alfred Hitchcock and writer Sir Arthur Conan Doyle. Because of this impact, McGann believes that Poe holds a unique place in American letters.